With rich industrial experience and advanced technology, Amb Group is leading Manufacturer of Sign Board, Metal Letters, UPVC Window, Aluminium Window. We also Provide Toughened Glass Work to our clients. 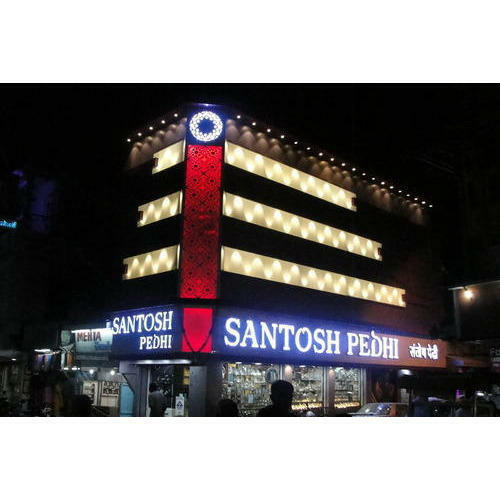 Amb Group is leading Manufacturer of Sign Board, Metal Letters, UPVC Window, Aluminium Window, Aluminium Cladding, etc. We also Provide Toughened Glass Work and Structural Glazing Service to our clients.